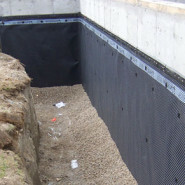 Are you the victim of a leaky basement and/or cracked foundation? 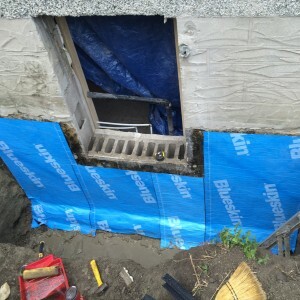 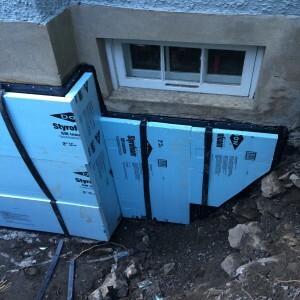 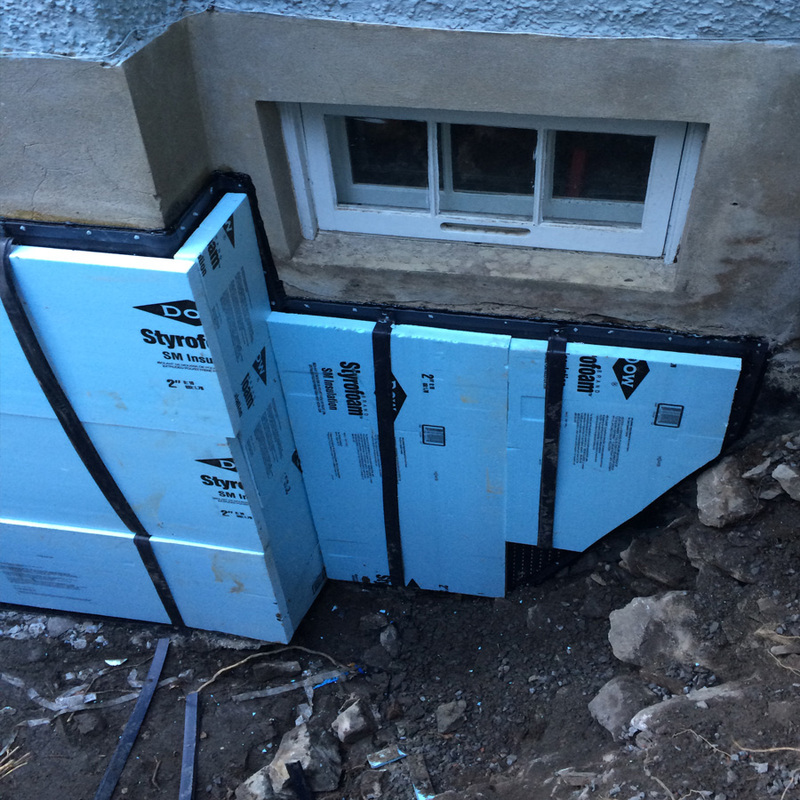 Foundation Repair can sometimes seem scary to the new or even veteran home owner if they have never dealt with it before. 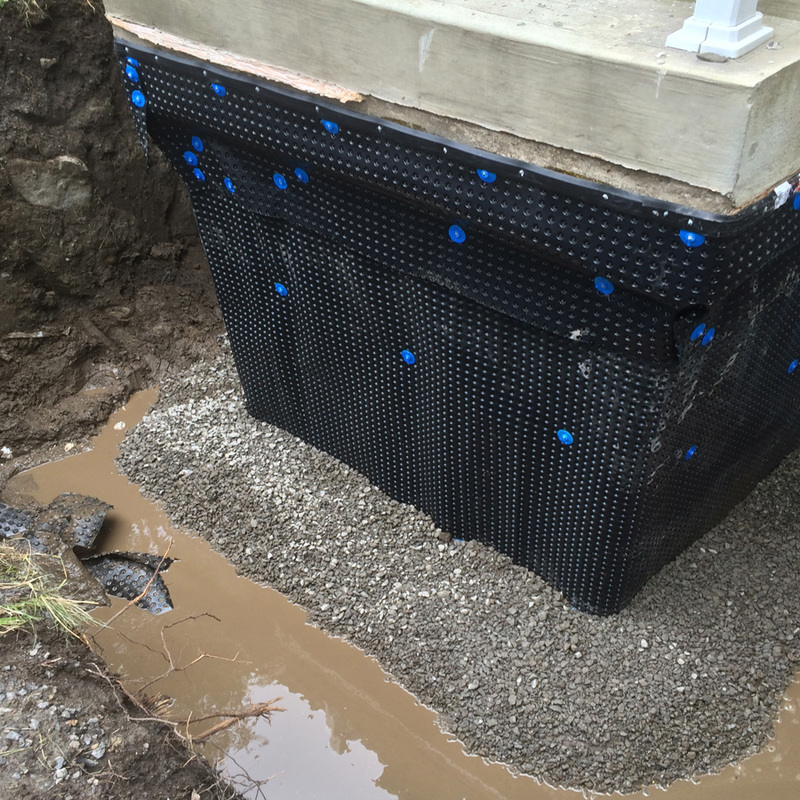 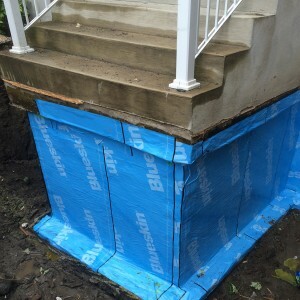 We are a reputable foundation repair contractor and stand out amongst the very best and known for our expert foundation advice, repairs, solutions, cleanliness, on schedule and on budget. 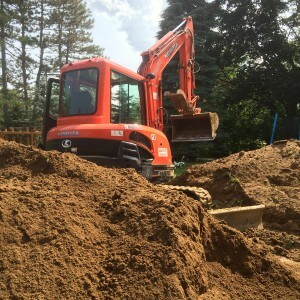 As an Accredited Member of the Better Business Bureau, we have a strict set of Core Values that everyone in our company truly follows with their heart. 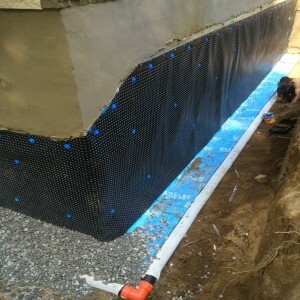 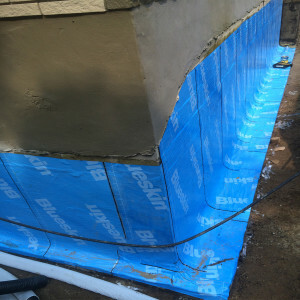 Foundation crack repair and waterproofing from the outside. Don’t take our word for it! 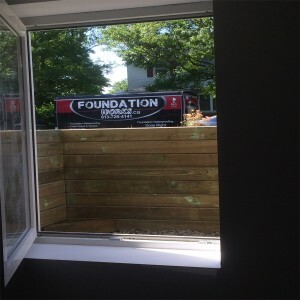 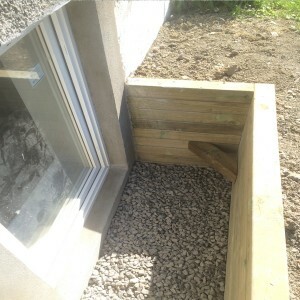 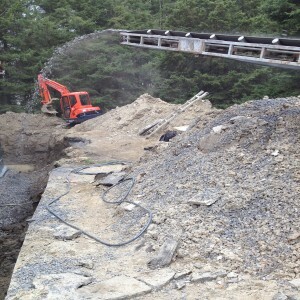 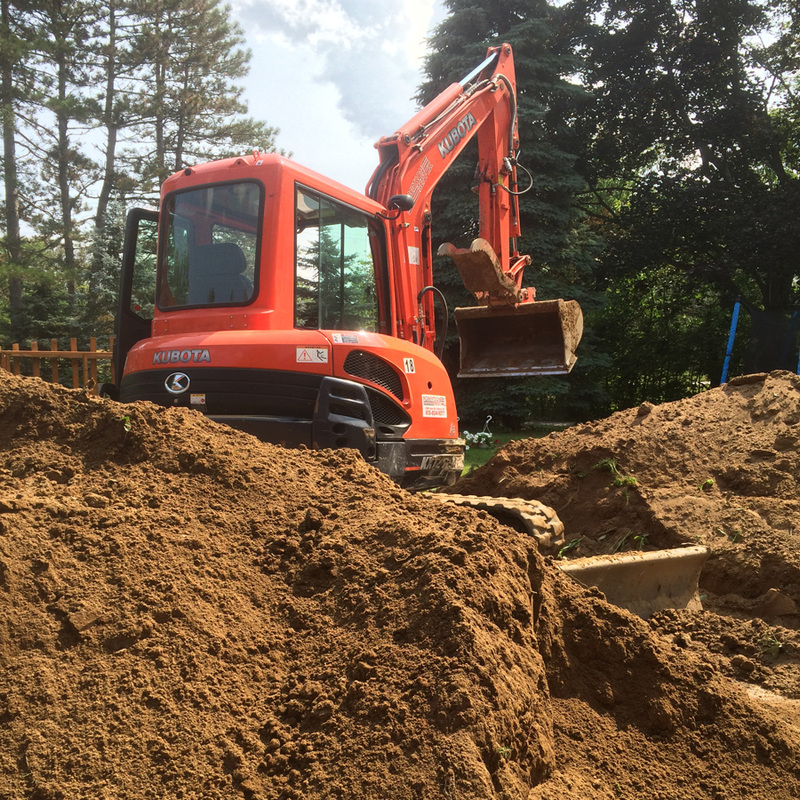 Take a look at some of past clients and what they have to say about our foundation repair work.